As its name suggests it is available in PDF format. This template is particularly designed for university uses. From and recipient address along with address line 1, 2 and 3 are respectively included in this format ensures that, all the necessary details can be filled with ease of entering the information. 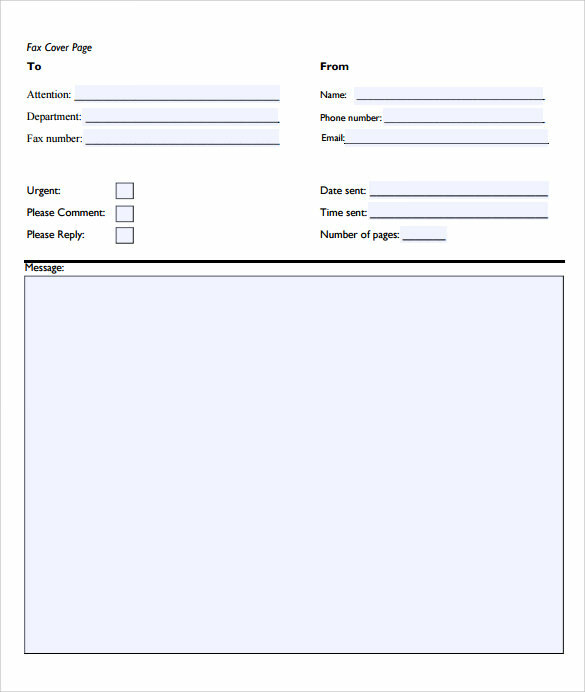 It ensures that additional points such as full email ID an attachment details are provided with this template as well. 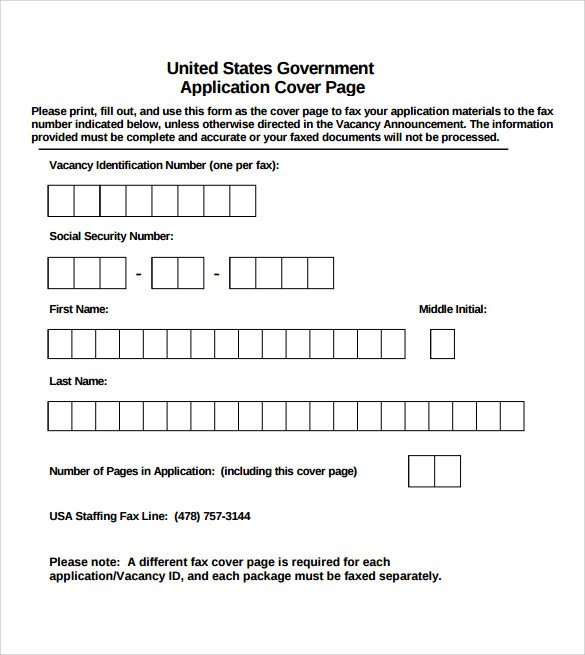 Vacancy Identification number, social security number, first name, last name , number of pages in applications and fax number is provided with this template so that, every details can be well maintained and well organized as well. This ensures that it can be custom made and modified in respect to the option provided. Simple in design this template ensures that it can be modified in respect to the points. It ensures that everything others can be custom made as per the requirements of the user. This PDF is widely used for designing drinking water system applications. 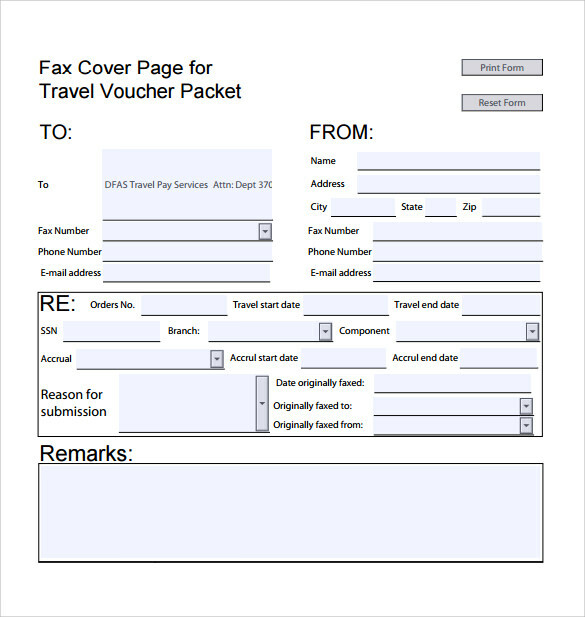 This is used for sharing the fax related information in between two organizations. DWS number, DWS owner name, DWS owner’s telephone number is provided with this template is so that it can be clearly been updated in the account. 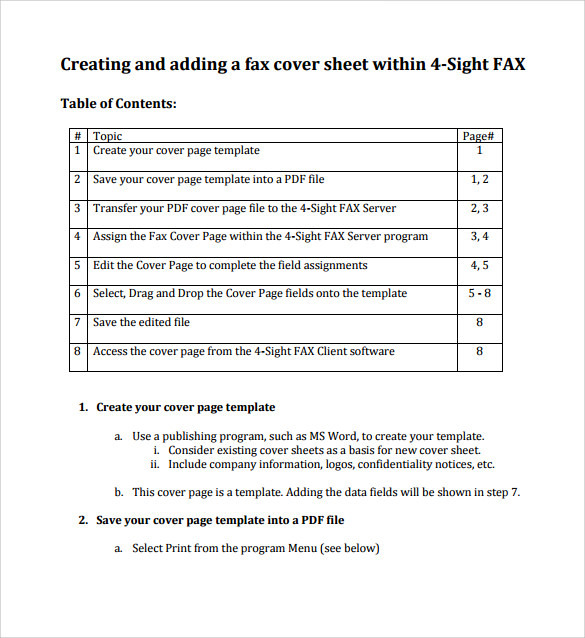 Why Do We Need Fax Cover Page Templates? 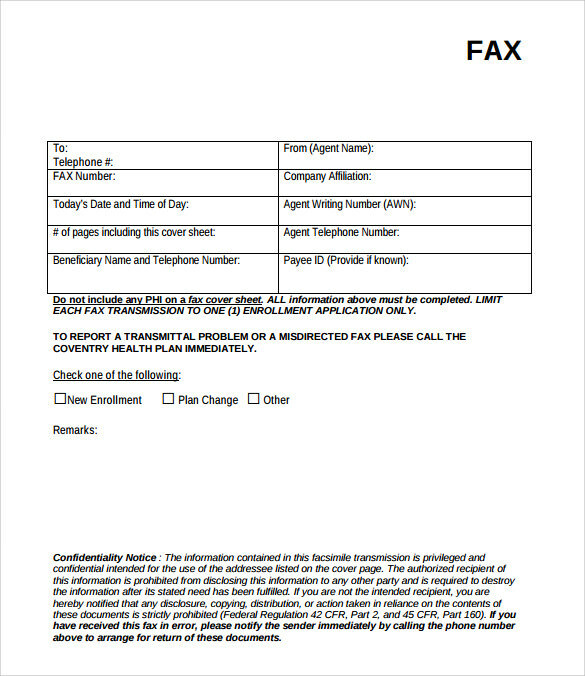 As fax service is widely used by various professionals that include lawyers, doctors, painter and professionals from various spheres so that the details need to be fully mentioned as well. This can further be modified as per the requirements of the user. 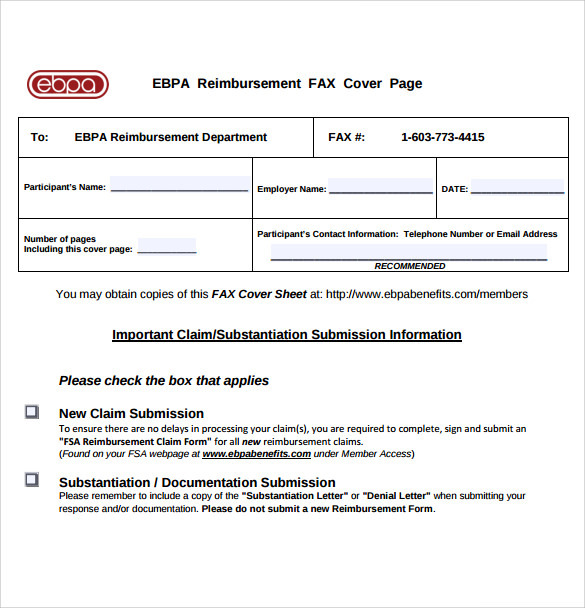 When Do We Need Fax Cover Page Templates? 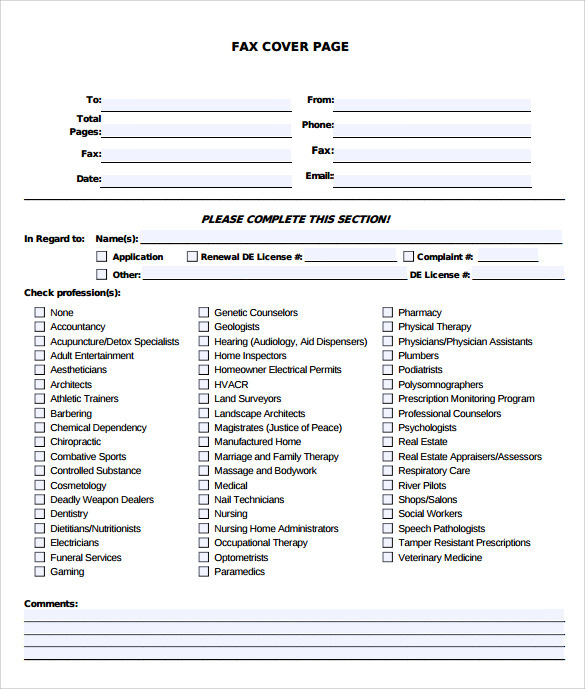 We need this type of templates when fax is sent through two different organizations and professionals as well. This type of template is used widely by the professionals owing different backgrounds for sending their important messages. It is used when all the details like contact name, address, phone number and other things can be clearly mentioned over here. Generally fax is used to send important messages with no hassle. 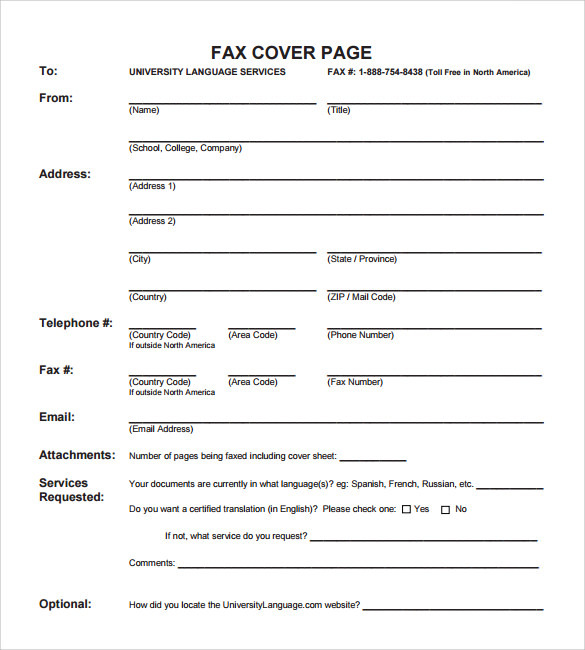 This template is used when fax is sent, then this types of template is used. Name, designation, date and time, sender and receivers name are the some important points that needs to be taken into account, This ensures that it can be downloaded from any of the list and ensures that it can be edited as well . 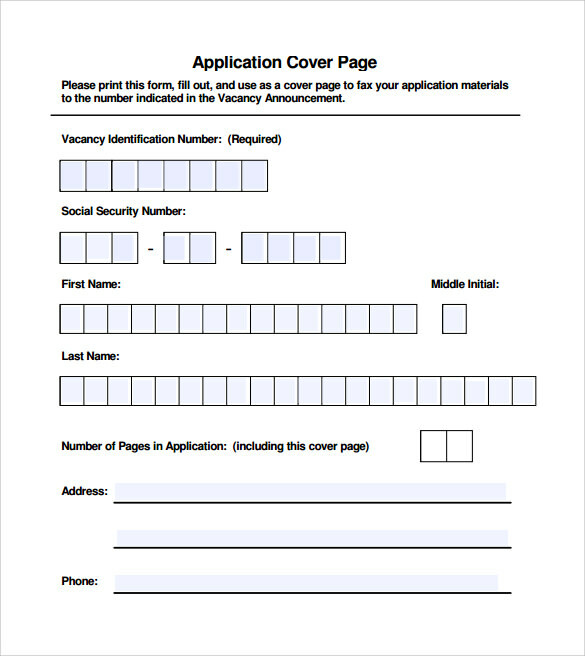 These types of template are used with numerous types of uses which include professional, personal and other wide areas. It is available in a wide range of designer platform and ensures that it can be easily downloaded from the links provided. It ensures that, you can use bride’s name, their history and short description, and the vote of thank are given in an organized manner.